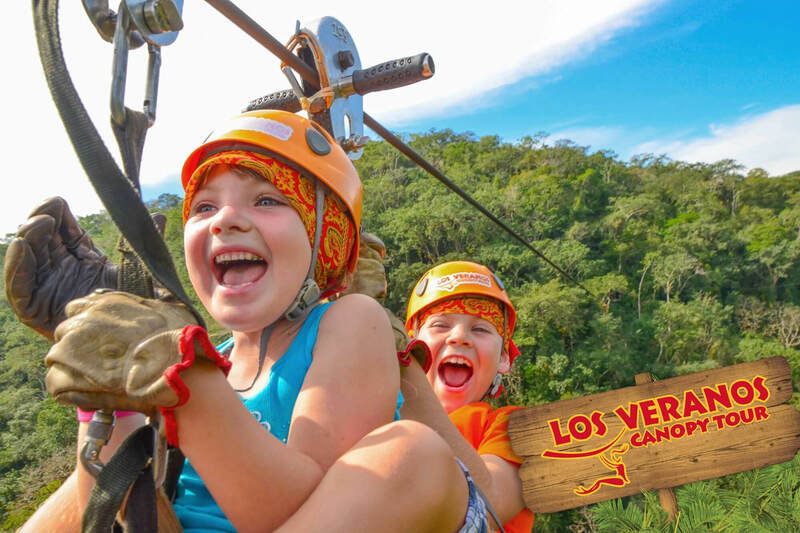 Get a unique look at the rain forest and flora surrounding Nuevo and Puerto Vallarta by taking a zip line canopy tour with one of the local operators such as Los Veranos Canopy Tours (we like this company a lot, but they are farther away so if you are short on time, try a different company). A tour guide will lead you around from platform to platform as you zip down metal cables while being harnessed in. An activity for the truly adventurous!